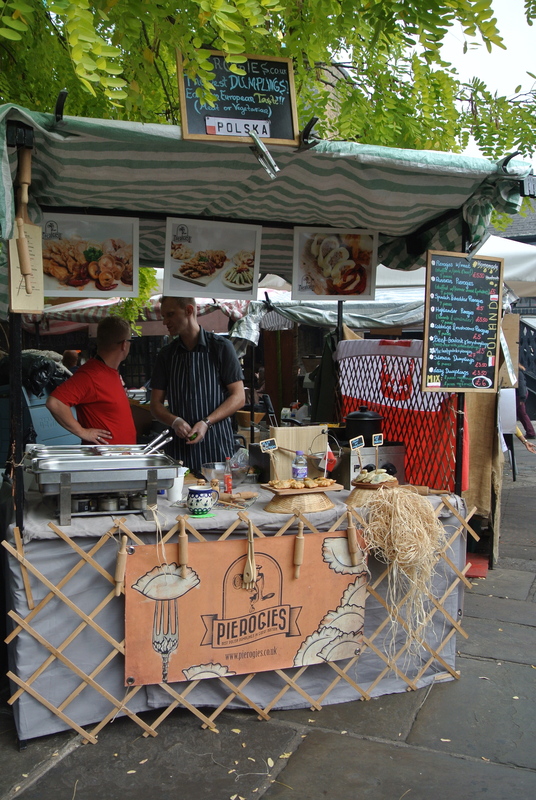 Its been 13 years since the last time I was at Camden Lock Market and a lot has changed! From what I remember about the market, the majority of the vendors sold goods like clothing, art, housewares, etc. 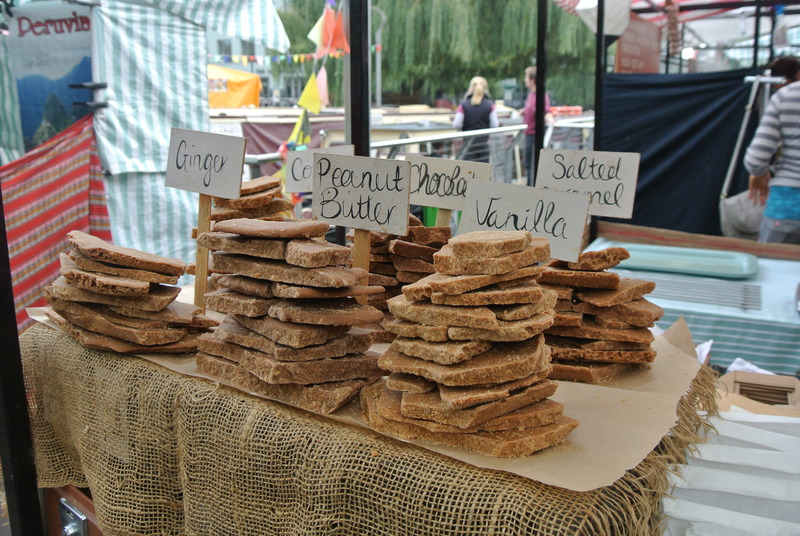 Food now has a dominating presence here reflecting the increase in sophistication of the British palate. 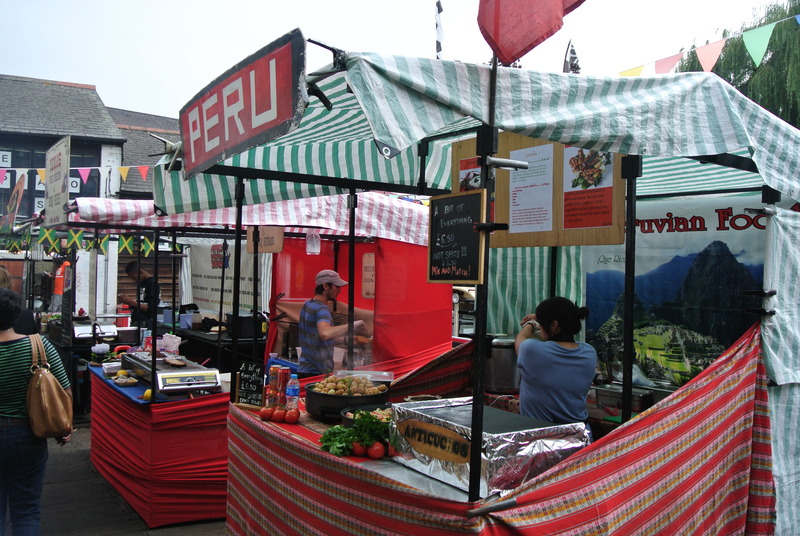 Everything from Peruvian food to Dutch pancakes to Polish pierogies! 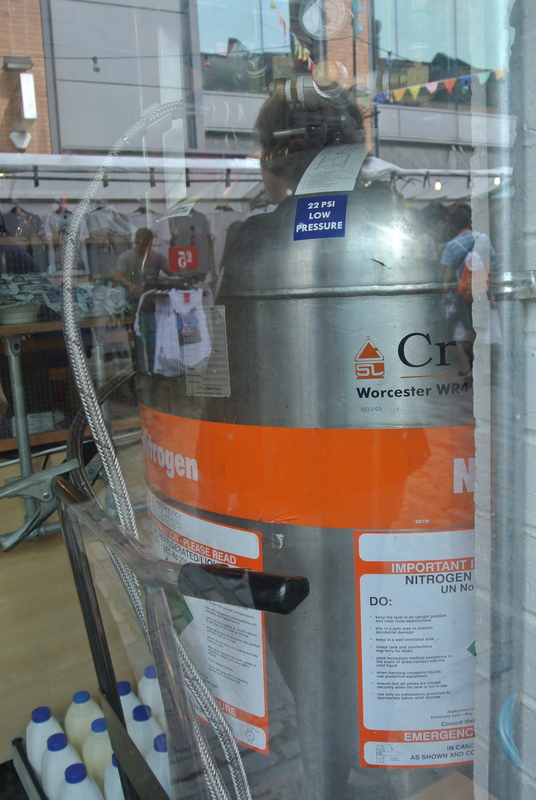 Coffee bars, cafes and chocolatiers are scattered around the market – you will even find a nitro-ice cream lab! 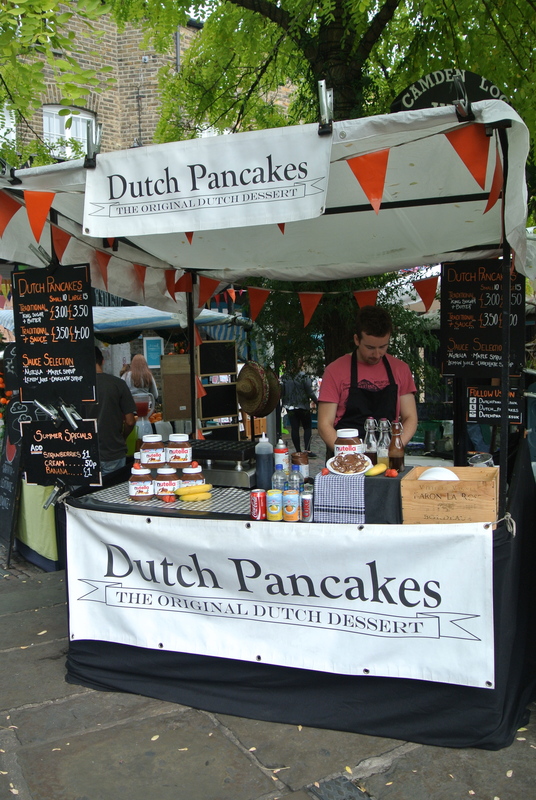 We went first thing in the morning around 10am so most vendors were just setting up – highly recommend going for lunch during the week as long as you don’t mind crowds. If you’re on the hunt for the typical “London” souvenirs (i.e. mugs, postcards, magnets, etc. 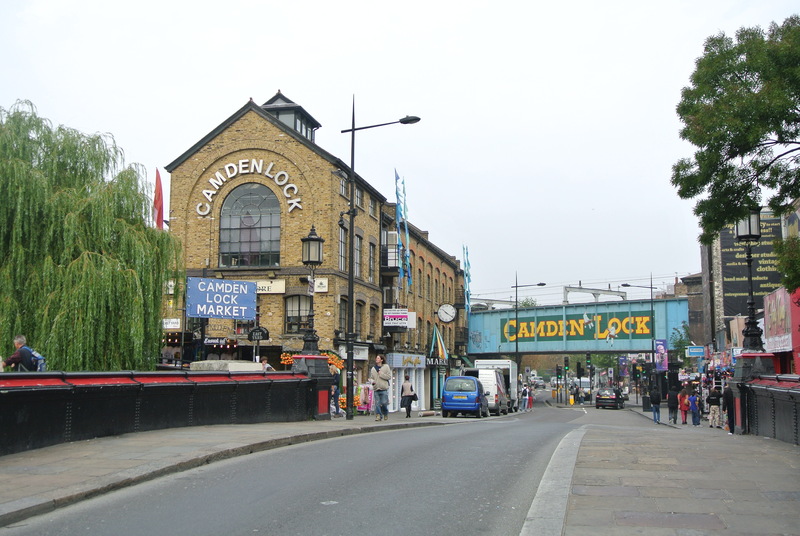 ), the street from the Camden tube station leading up to the market is lined with souvenir shops – the most choice and variety I’ve seen around London! Here’s some of my favourite photos – there was so much to capture! 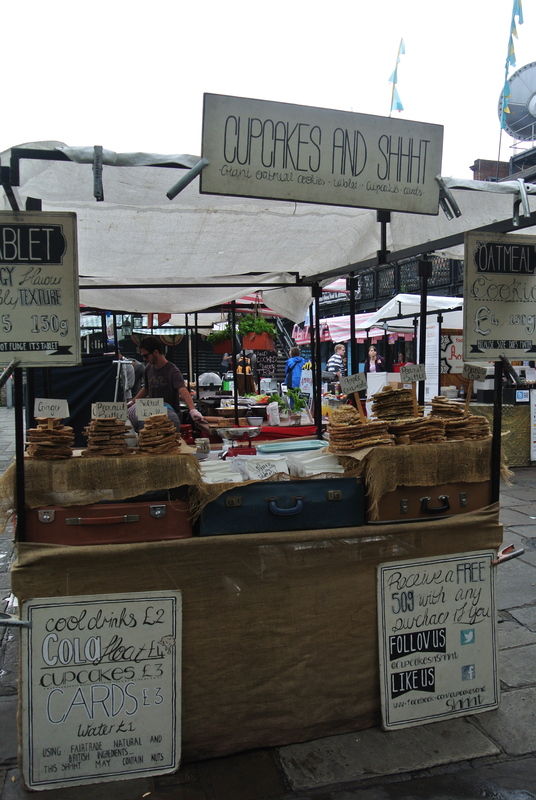 Cupcakes and Shhht booth – sugary tablets. Giant cookies from Cupcakes and Shhht! 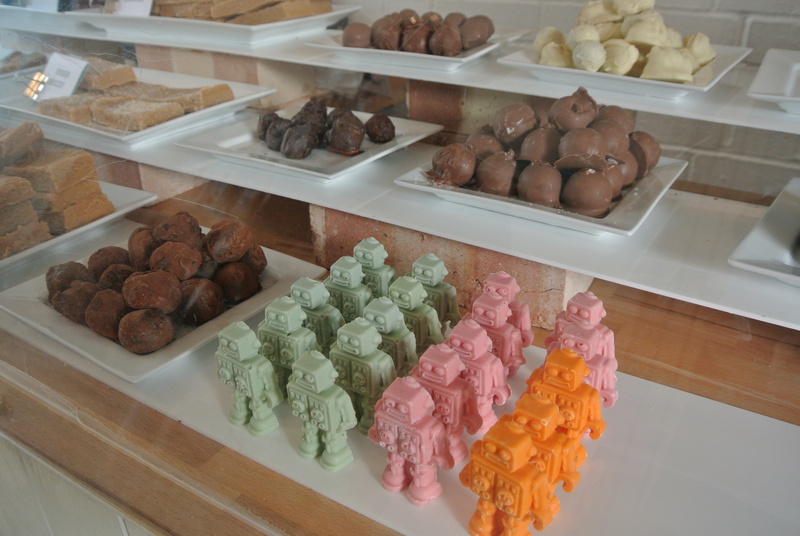 Chocolate bots at Chocoate & Fudge Kitchen. 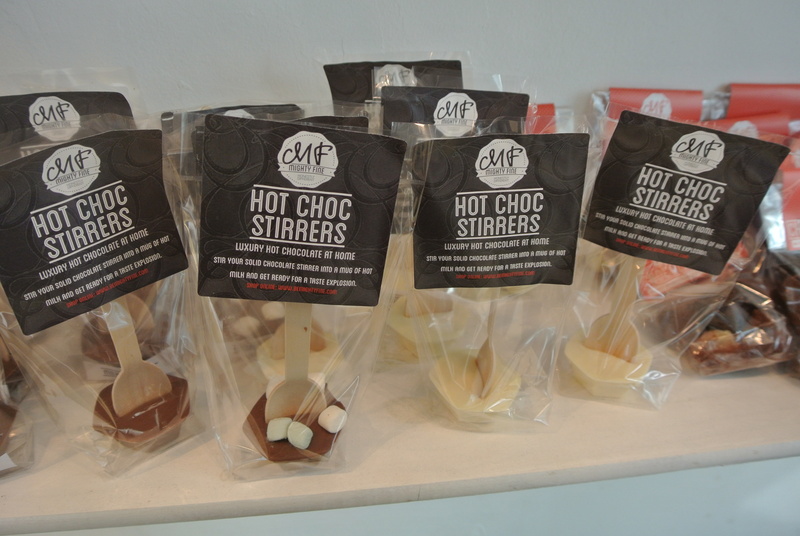 Hot choc stirrers at Chocolate & Fudge Kitchen. 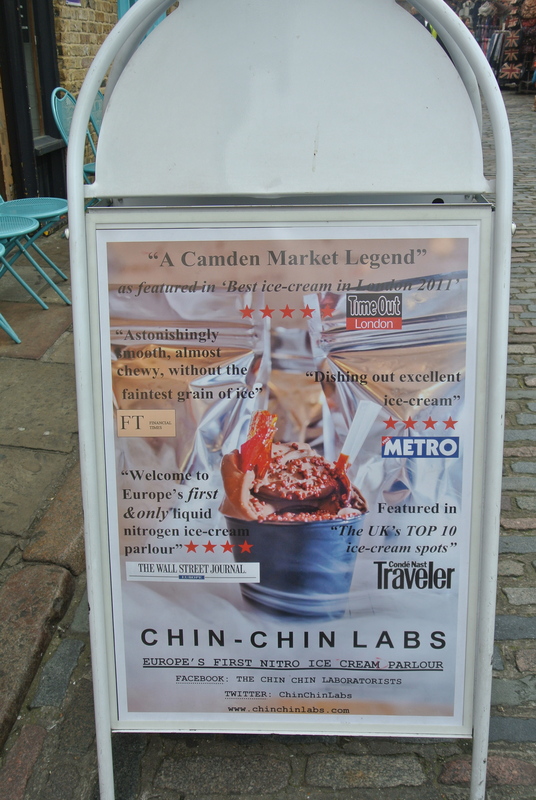 Famous Chin Chin Labs at Camden Market. Looking inside Chin Chin Labs. 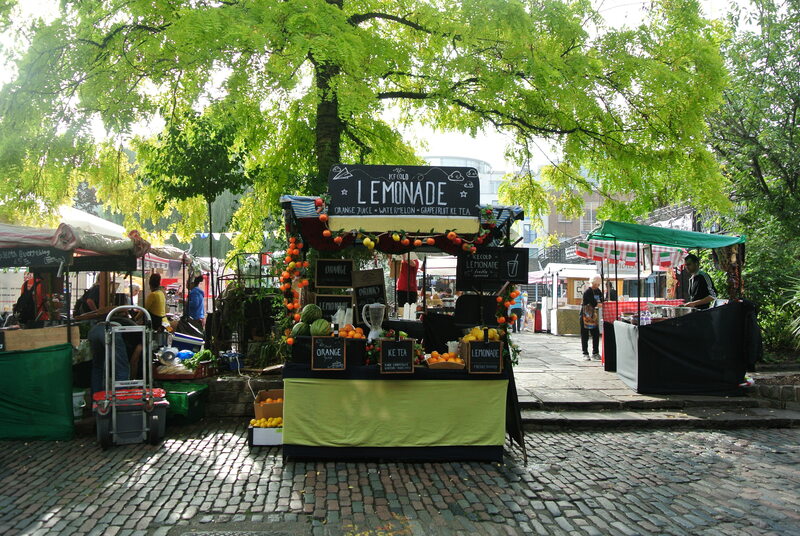 Outdoor food booths – Lemonade stand! 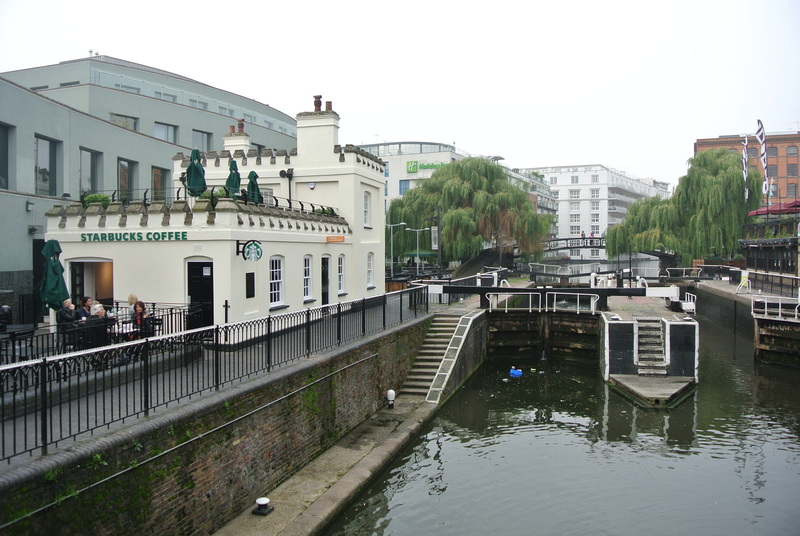 The view of the Camden locks. 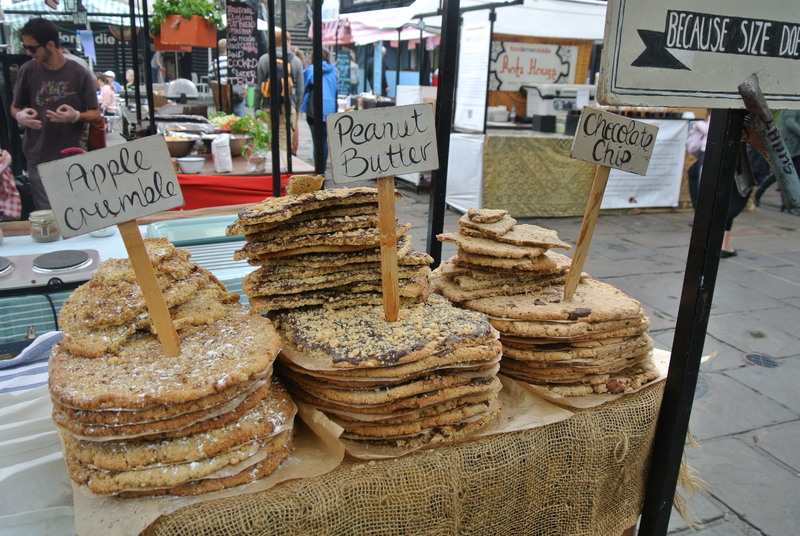 like so much such a markets :) :) wanna visit !! I'm so happy you're liking them! You will have to let me know what you're favourite spots in London are!